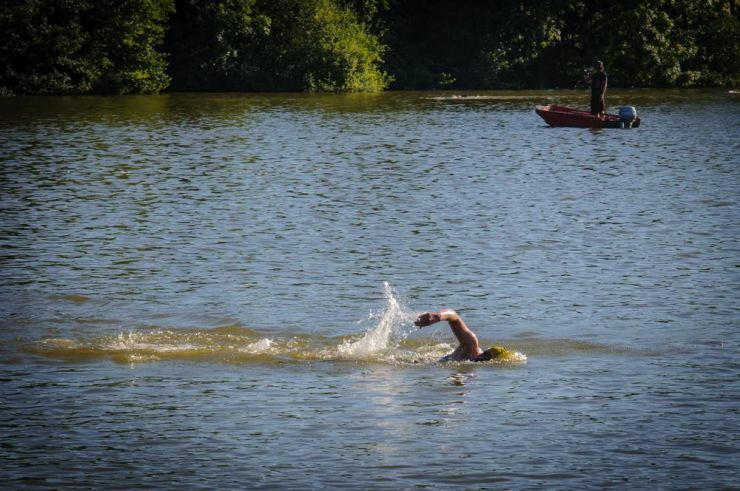 We were delighted to open last Tuesday (26th June) for Lake Swimming at Ragley. It was great to see so many familiar and new faces. We envisage that Tuesday sessions will be in place for the rest of the summer, however we are looking to confirm the availability of Sunday sessions as Ragley Hall has a very busy schedule this year and access could be restricted. For the latest updates please follow https://www.facebook.com/OWSwimRagley/ where each Open Session will be communicated as an Event post.